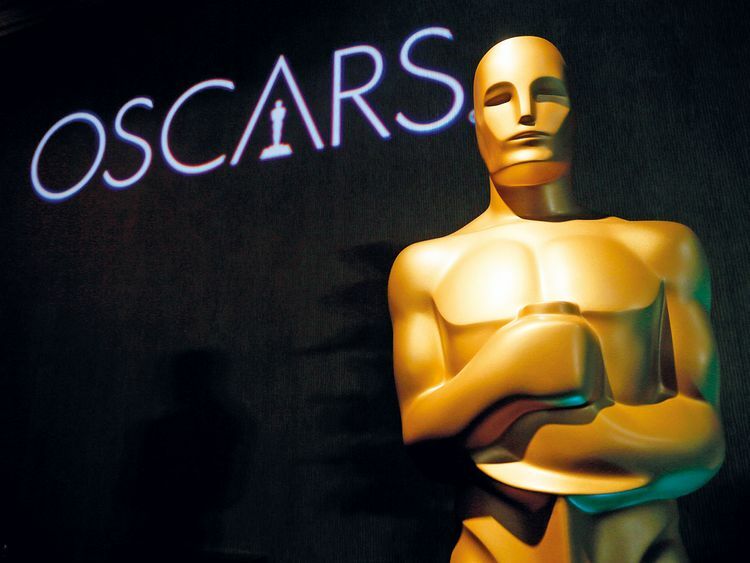 It may already have the Oscars under its belt, but Netflix’s acceptance by the Academy of Motion Picture Arts and Sciences hangs in the balance. The prestigious body is set to reexamine whether the streaming giant will remain eligible for such awards, despite a warning from the US Justice Department that it could violate antitrust laws. “We’ve received a letter from the Department of Justice and have responded accordingly,” the Academy said in a statement, confirming reports in Variety magazine. “Here are some things we also love: Access for people who can’t always afford, or live in towns without, theatres; Letting everyone, everywhere enjoy releases at the same time; Giving filmmakers more ways to share art,” it added. In this case, the Justice Department “wants to avoid having to intervene by way of a lawsuit,” said C Kerry Fields, a business economics professor at the University of Southern California. Fuelled by Netflix’s haul at this year’s Academy Awards, including three statues for Mexican Alfonso Cuaron’s ‘Roma,’ underlying all this is a battle between the world of old cinema and the new world of streaming services.